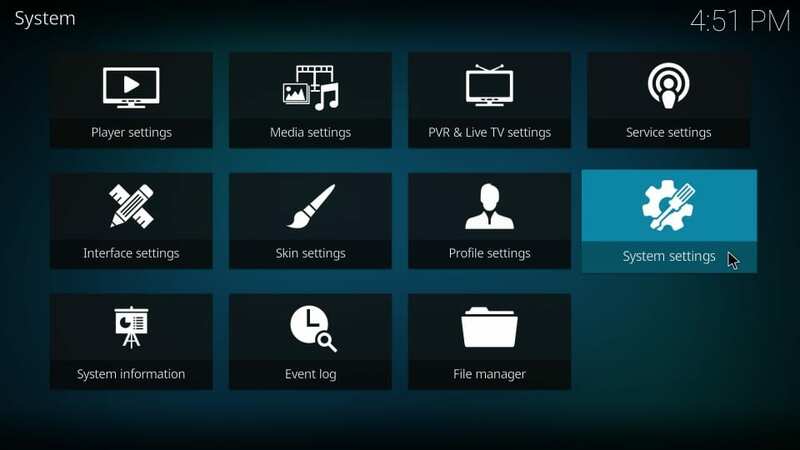 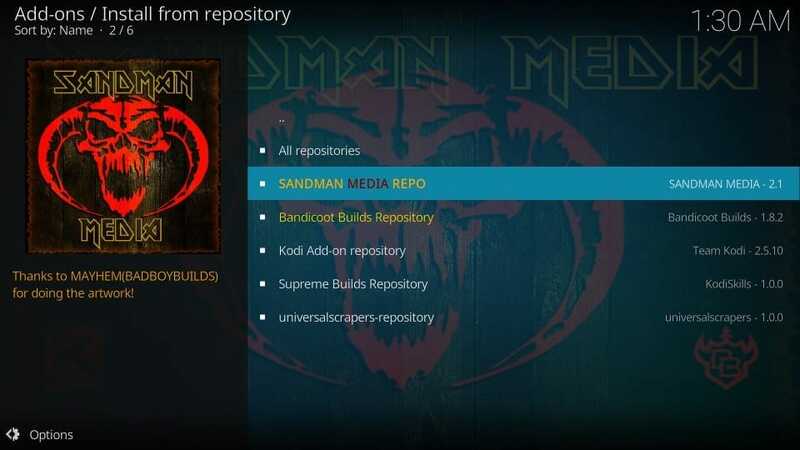 I will take you through the complete set of steps to install the Sandman Builds on Kodi. 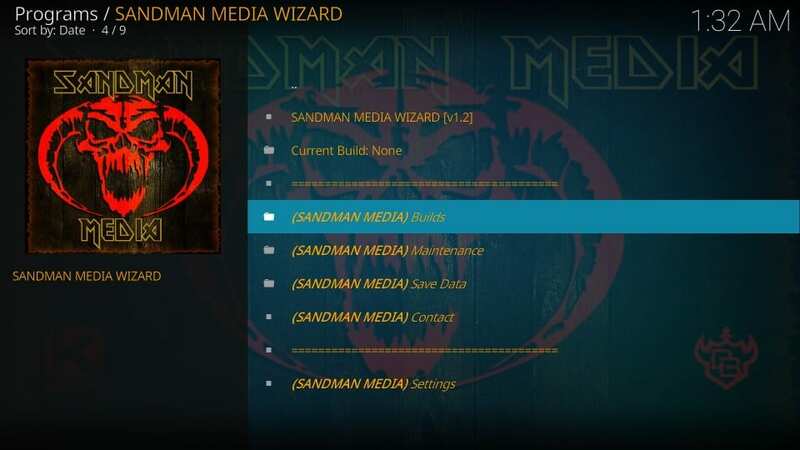 These builds are similar on many levels, but also offer a unique experience through distinct interfaces, addon library and to some extent performance. 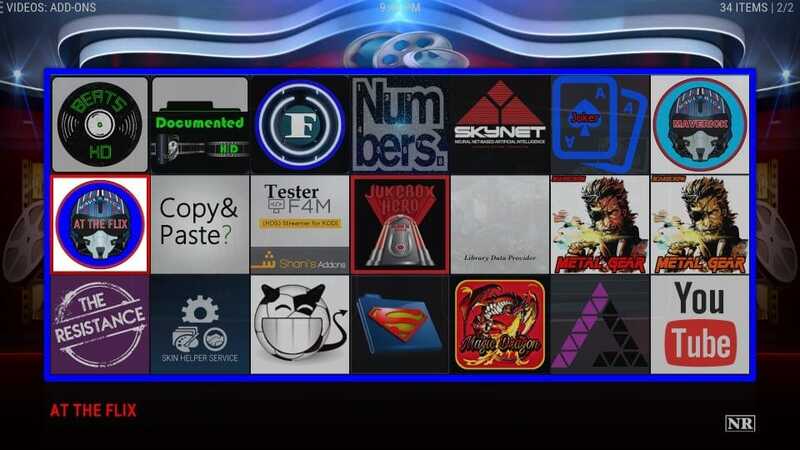 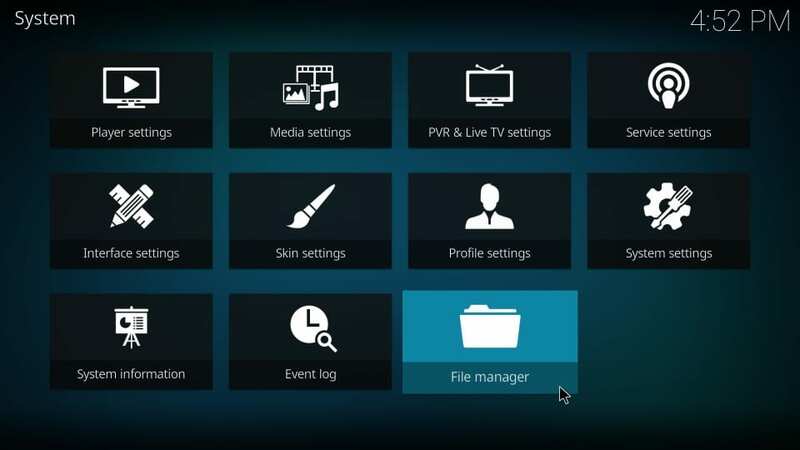 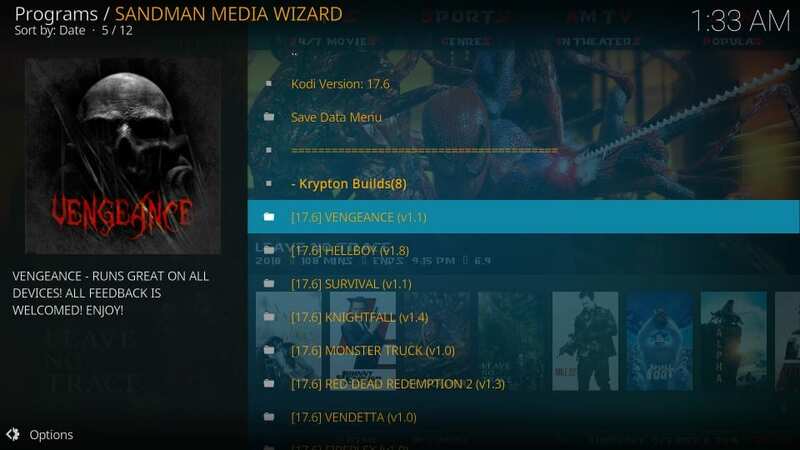 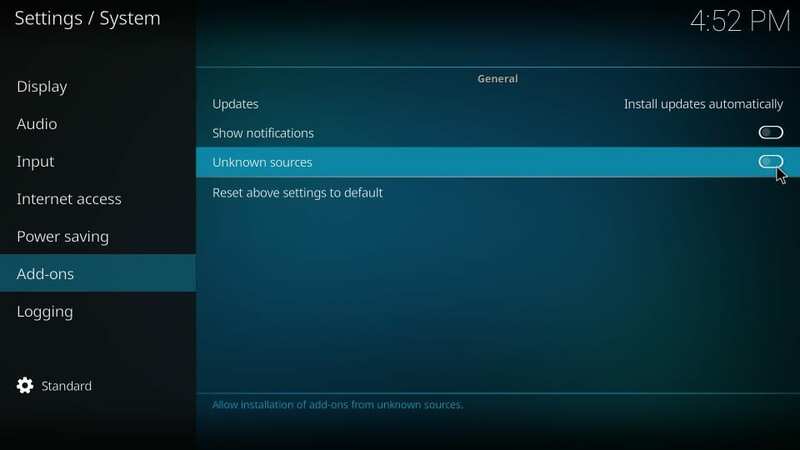 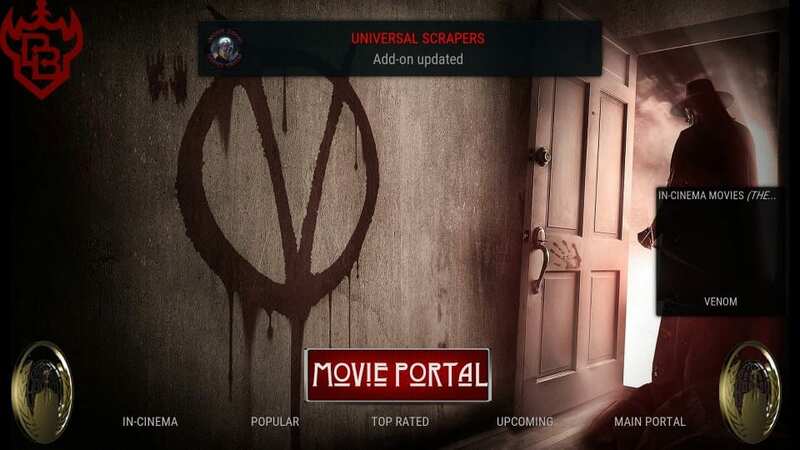 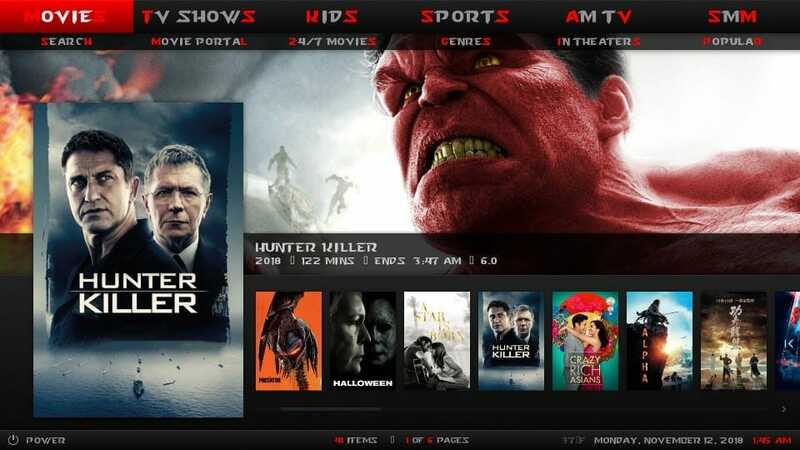 I will focus on the Vengeance Kodi build here for the demonstration purposes. 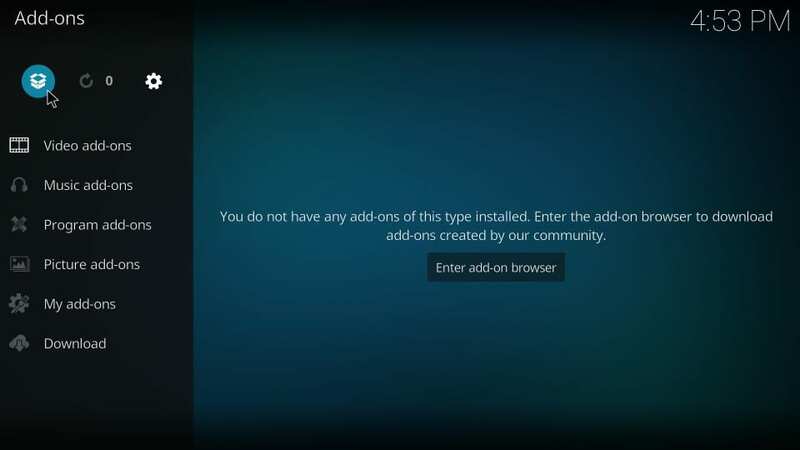 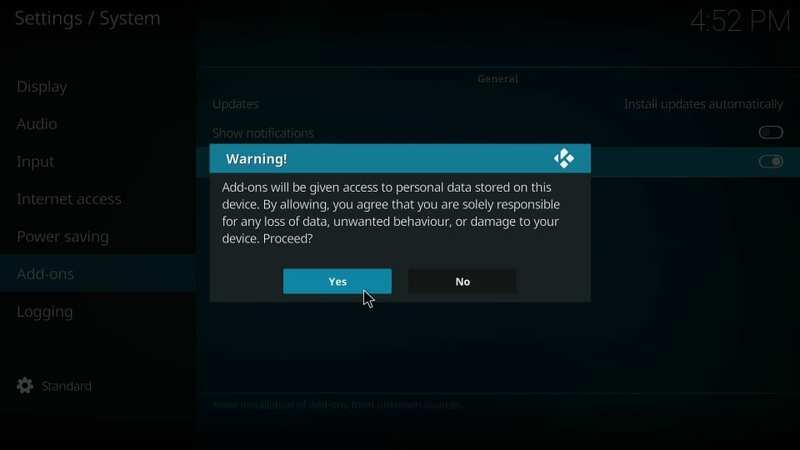 But, you may install any build you like. Let’s get started! 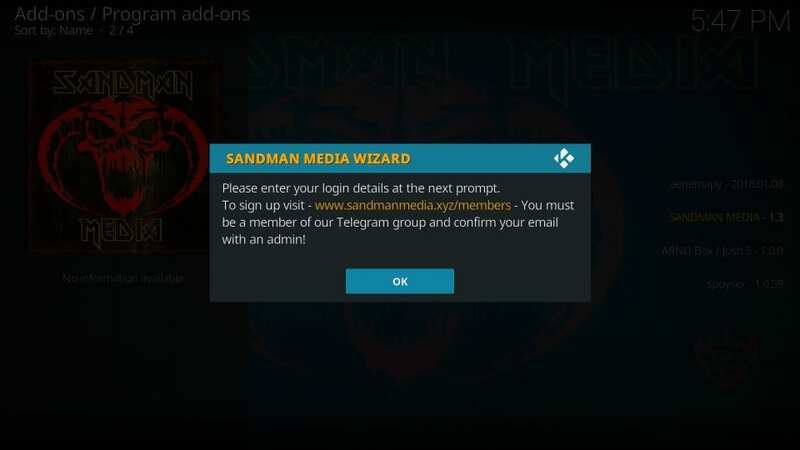 During the installation process, you will need to sign in with your Sandman account. 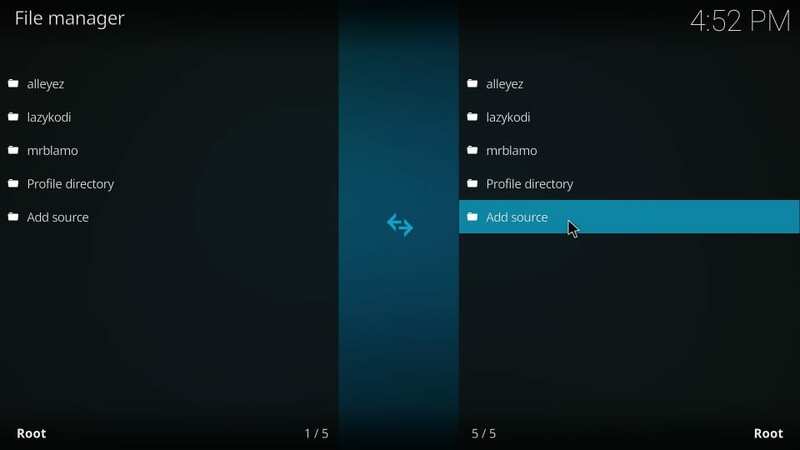 To do that, first, create the account. 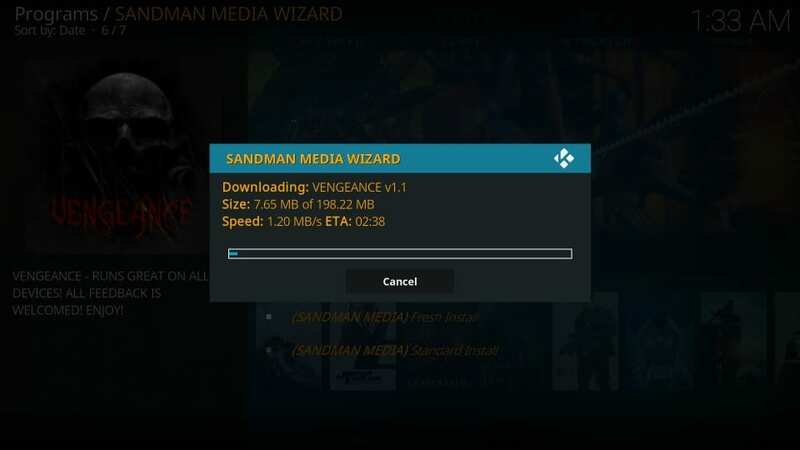 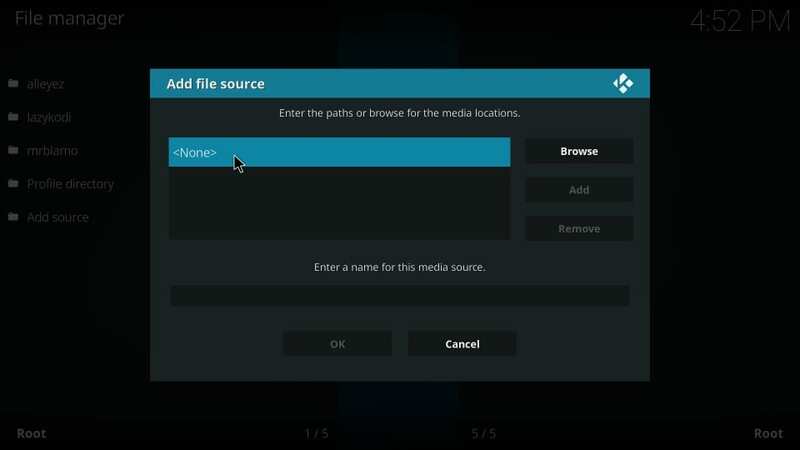 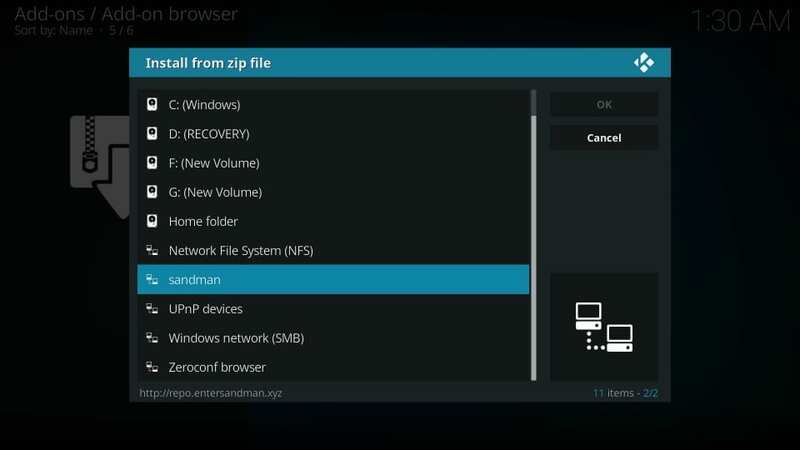 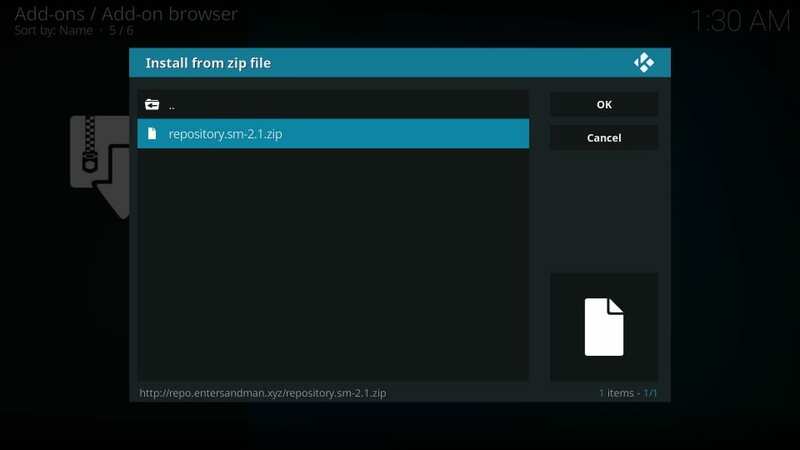 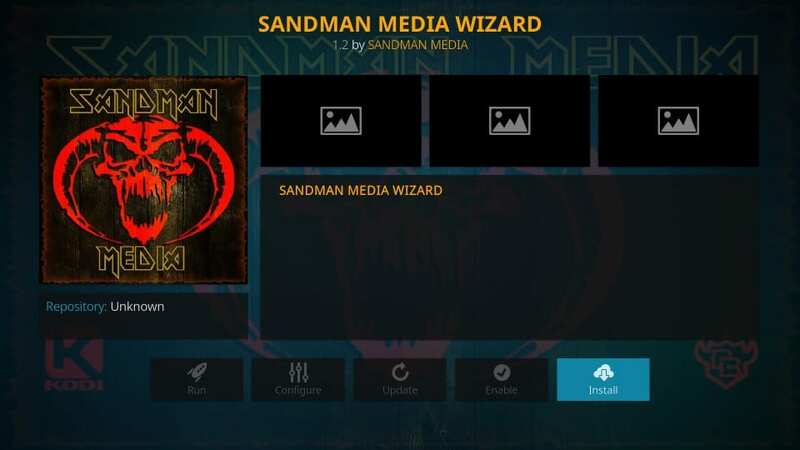 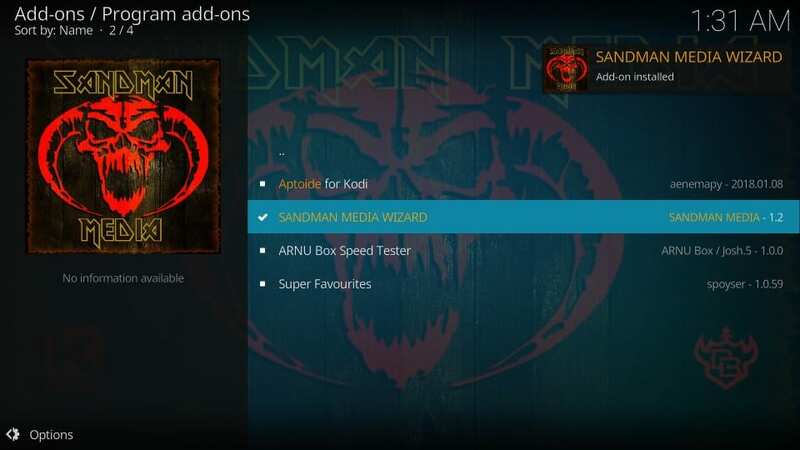 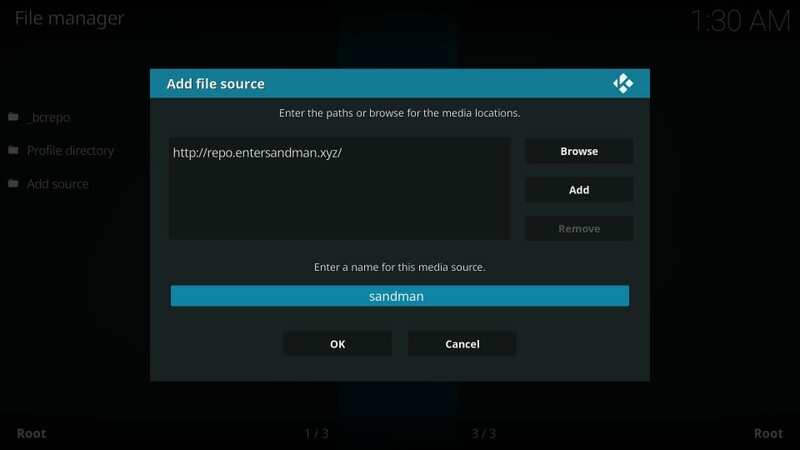 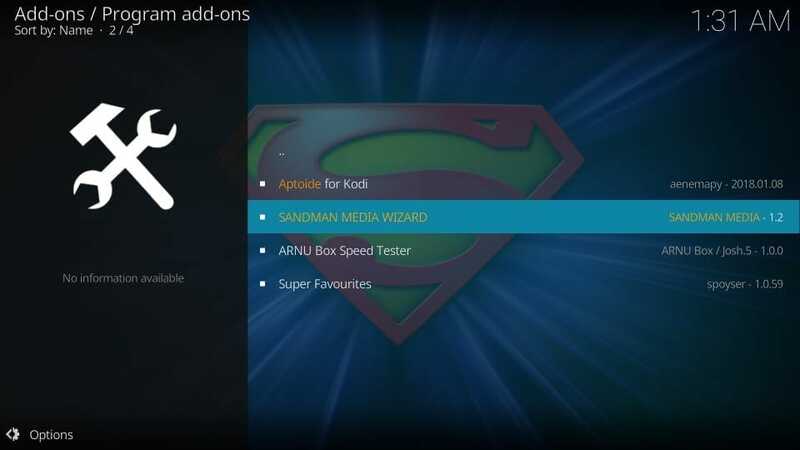 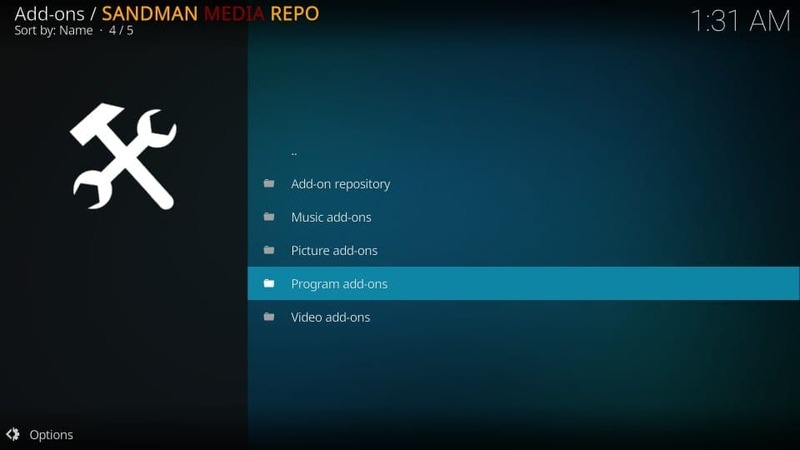 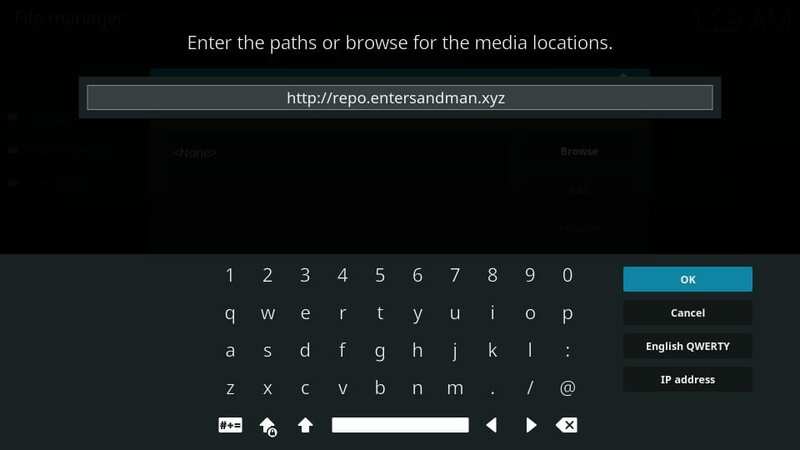 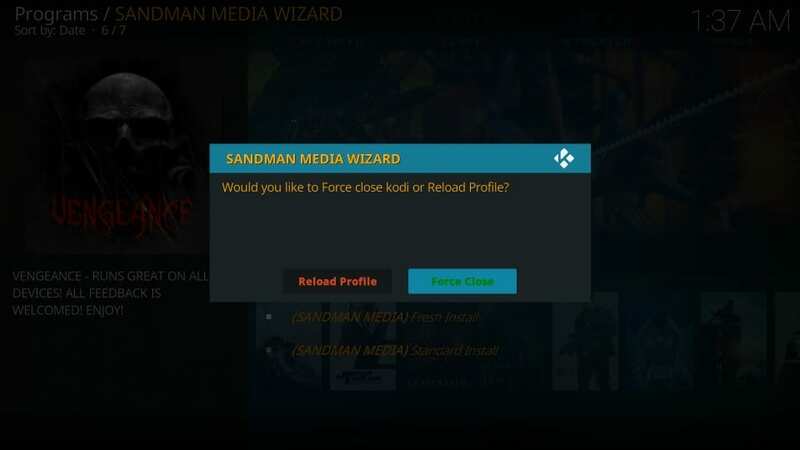 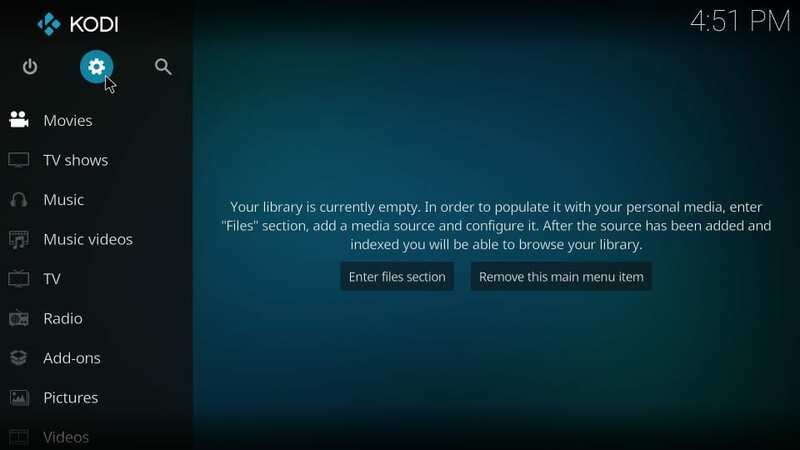 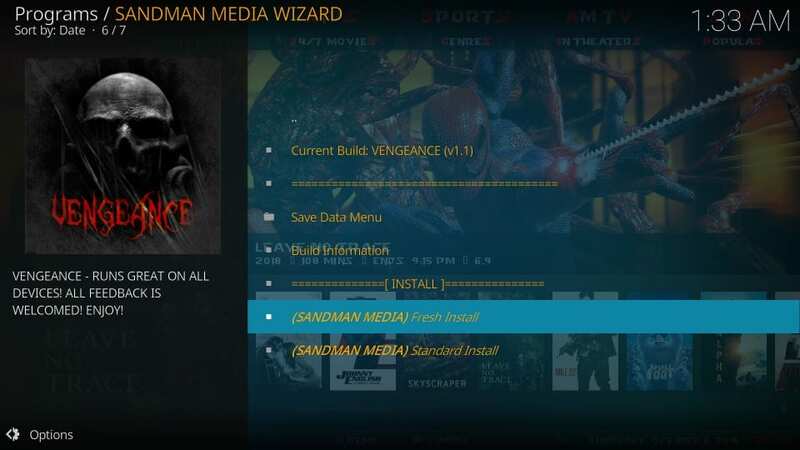 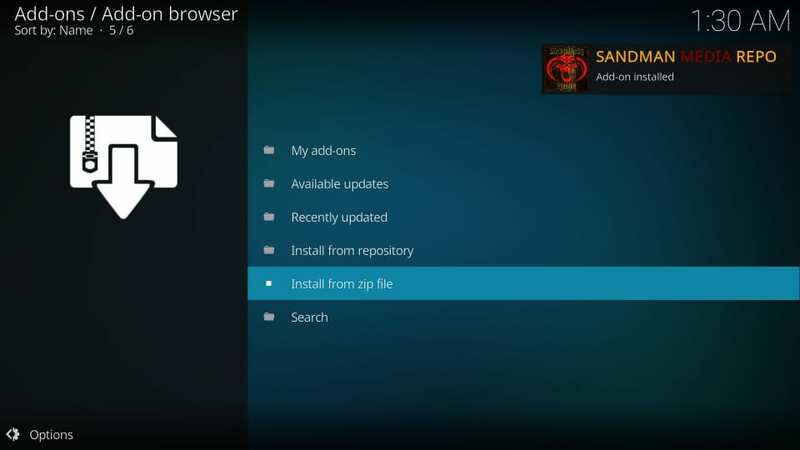 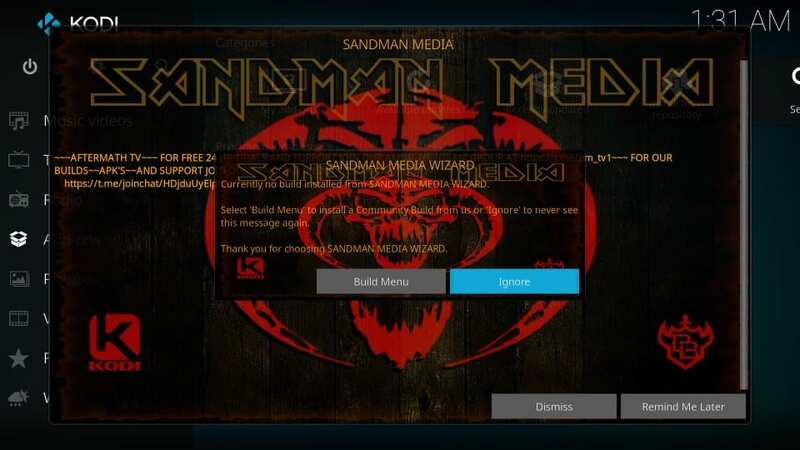 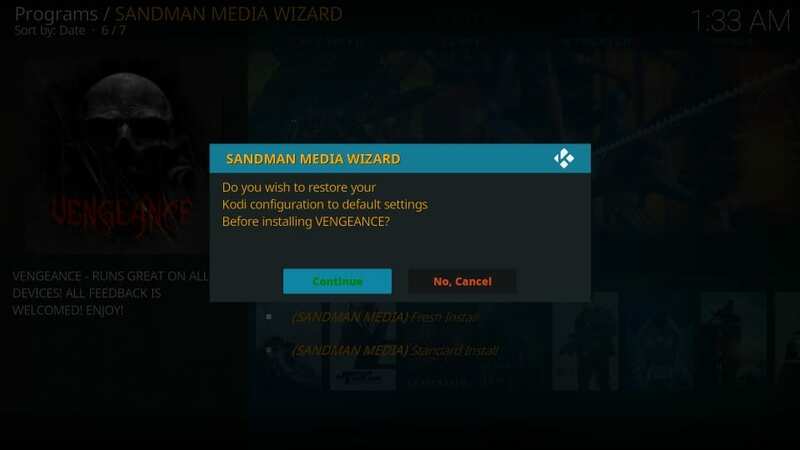 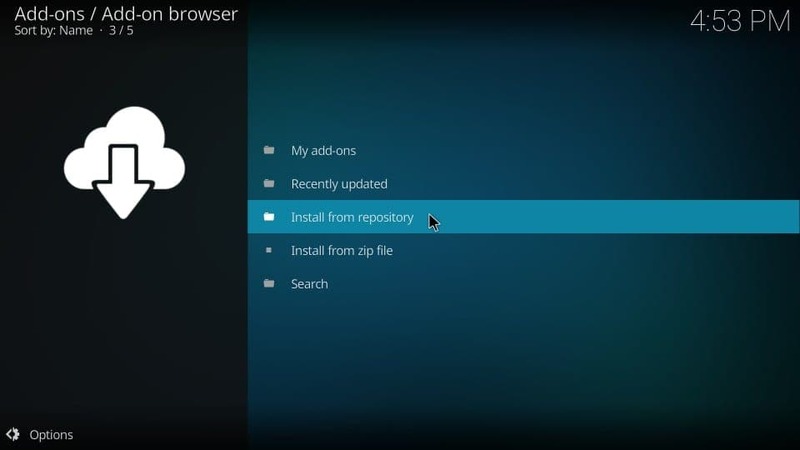 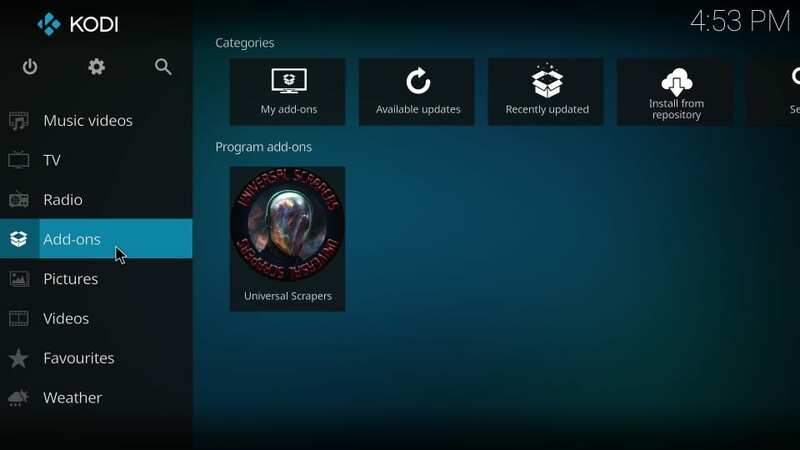 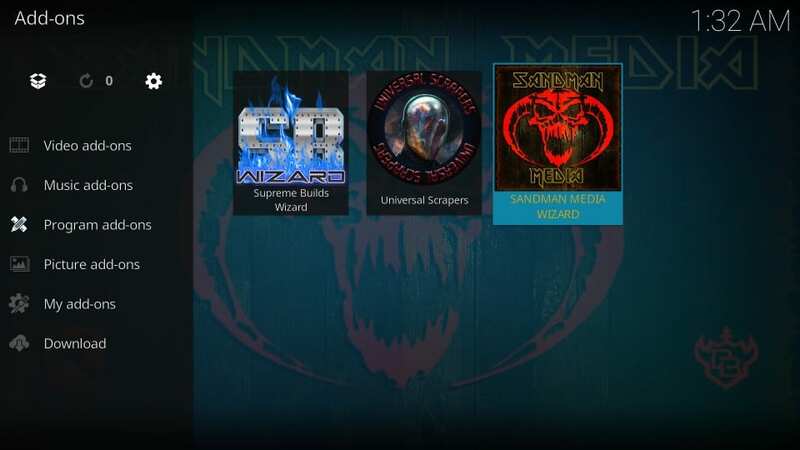 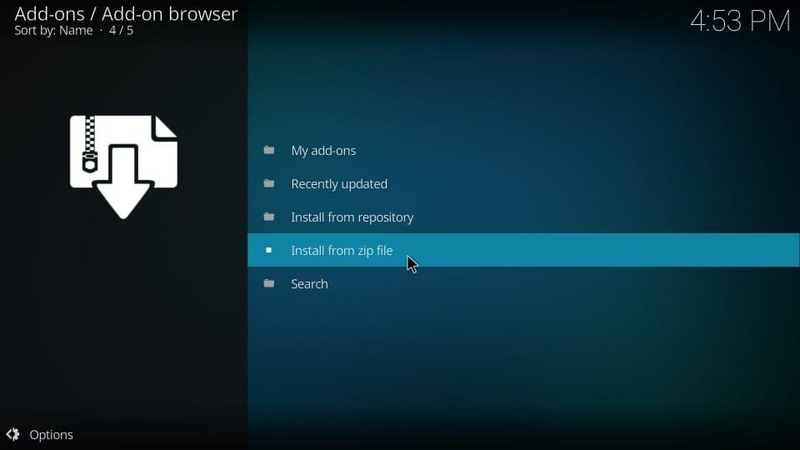 I will now take you through the steps to install Sandman Build on Kodi. 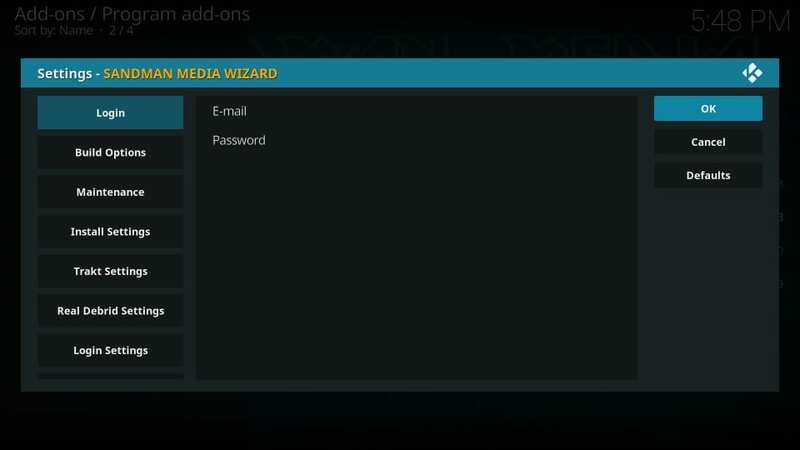 You will use the login credentials in one of these steps. 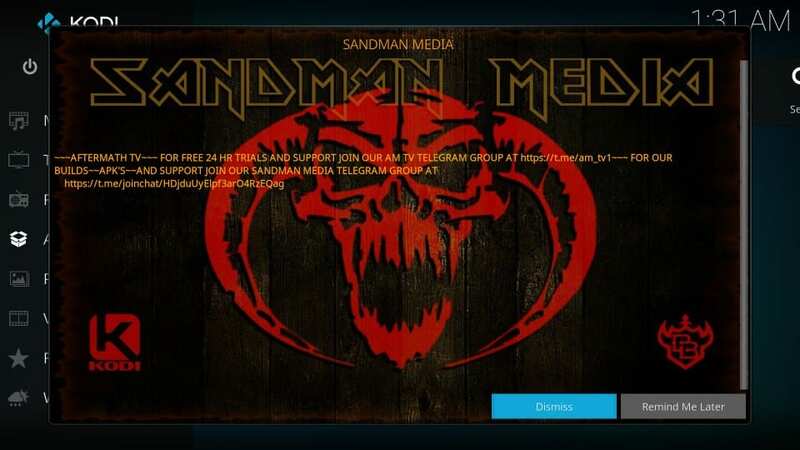 #26: Click E-mail to enter the email you used to sign up for the Sandman account. 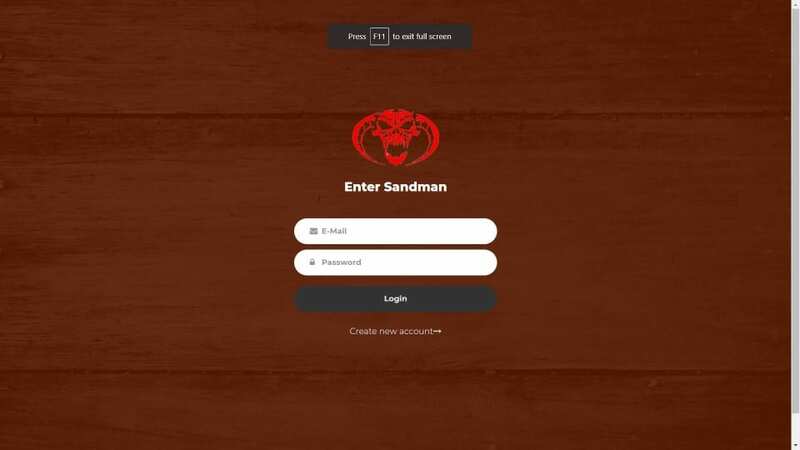 Click Password next to enter your Sandman account password.